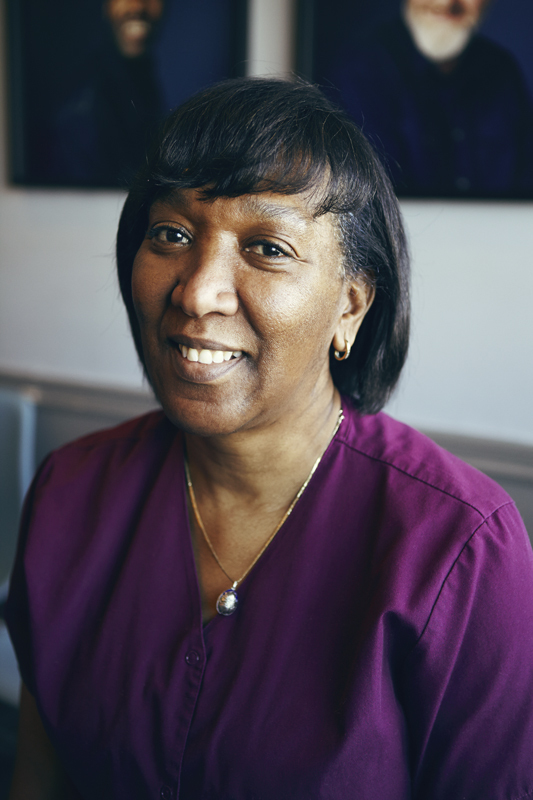 Jackie has been working for Word of Mouth Dentistry for 23 years as a dental hygienist on Saturdays. She began her career in the dental field in 1979 in Jamaica. Jackie enjoys encouraging patients to maintain good oral hygiene and overall health. In her spare time, Jackie is passionate about traveling.